The Middle East has never been a peaceful place, and the appearance of the Islamic State has turned it into a hotspot once again. At the same time, the nuclear talks with Iran bring hopes that it will rejoin international politics - and help to ease tensions in the region. Iran remains largely unknown for the rest of the world, and with possible lifting of sanctions, it will rediscover the Iranian nation again. What’s Iran really like? What does tomorrow hold for Iran? More importantly, what will Iran bring to tomorrow? 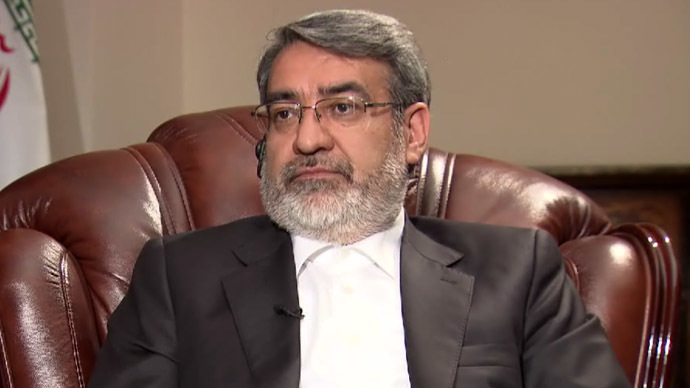 Interior Minister of Iran Abdolreza Rahmani Fazli is on Sophie&Co.